Excellent stories. Nice people. Free wine. 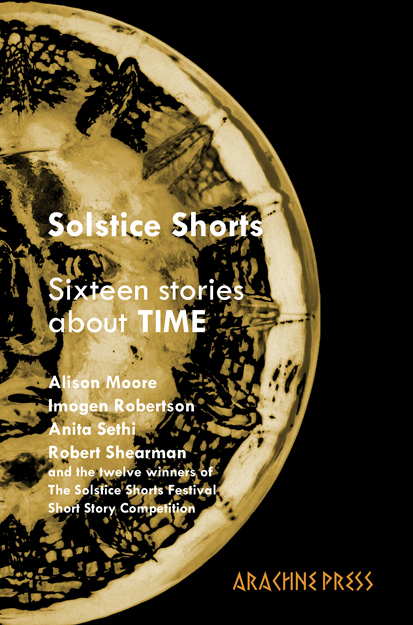 Come and be entertained by actors Nick Rawlinson (and others) reading from SOLSTICE SHORTS: Sixteen Stories about Time, including competition-winning Bath writers, Pippa Gladhill and David Mathews, and Bristol writer Tannith Perry; plus WIlliam Davidson. ← New issues, competitions and calls for submissions—oh my!